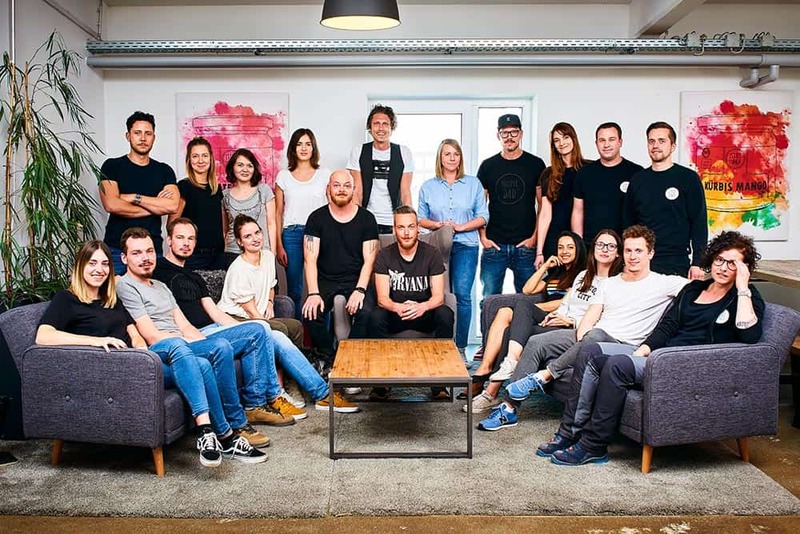 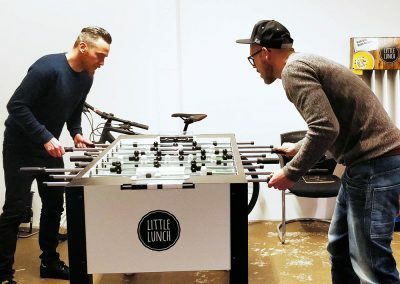 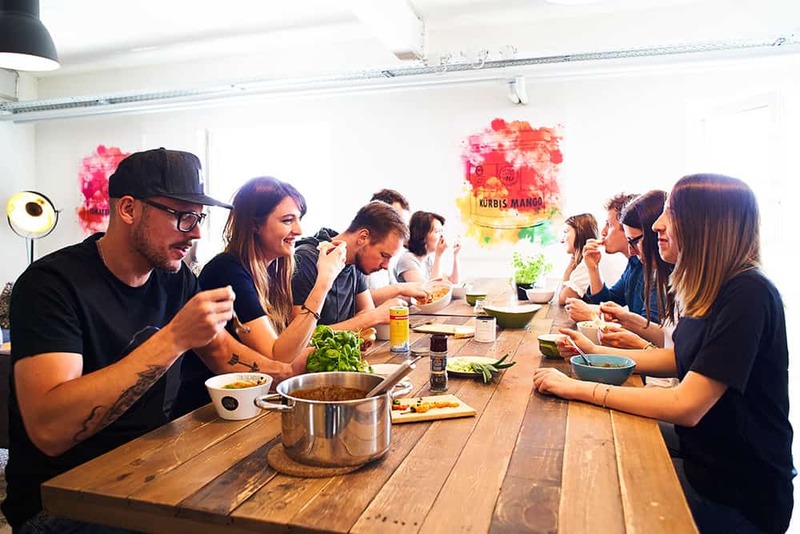 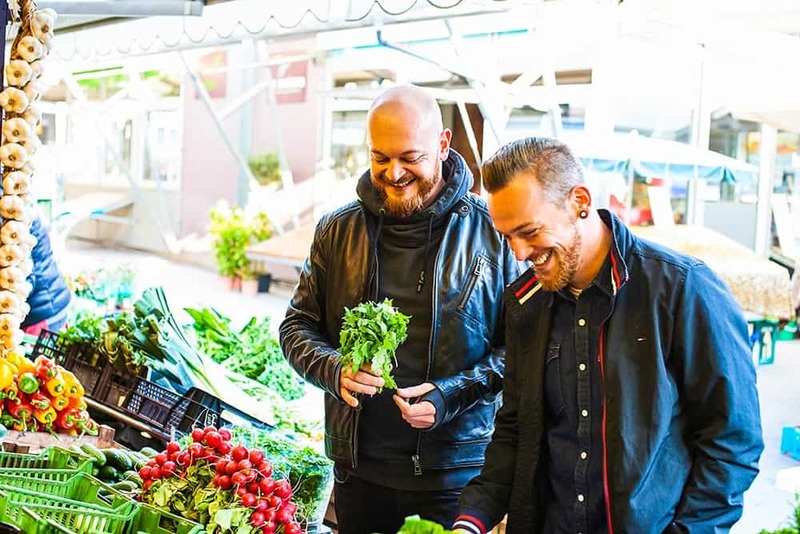 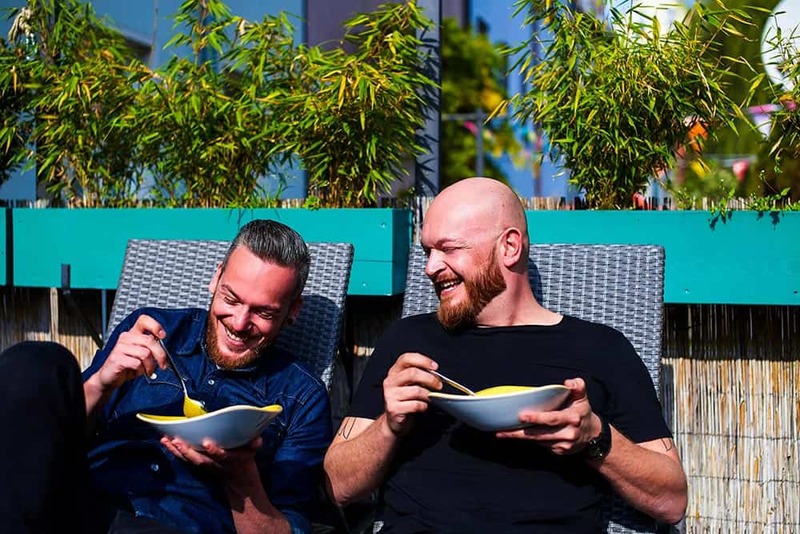 Little Lunch is a young, fast-growing start-up known from “Die Höhle der Löwen” at VOX. 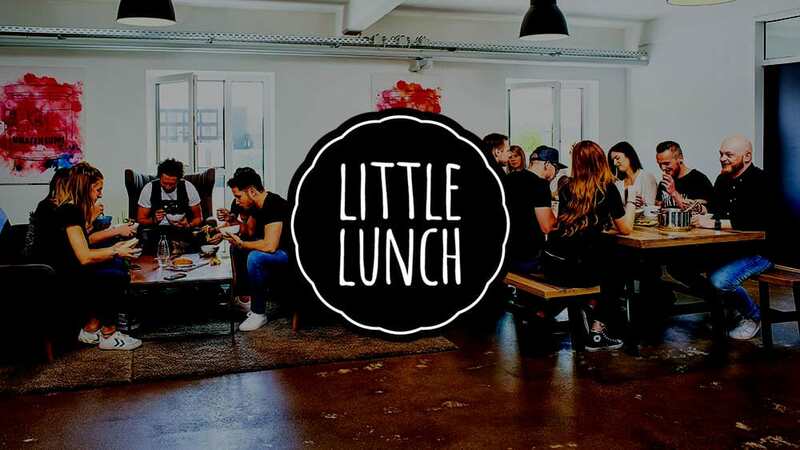 Little Lunch plans to revolutionize the fast food and ready meal market and invites new employees to become part of its success story! 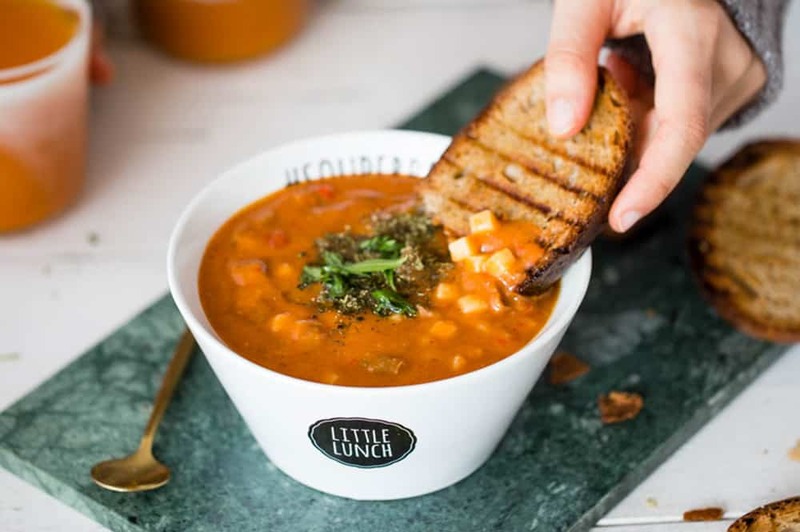 To be successful at Little Lunch you should not be afraid of high responsibility. 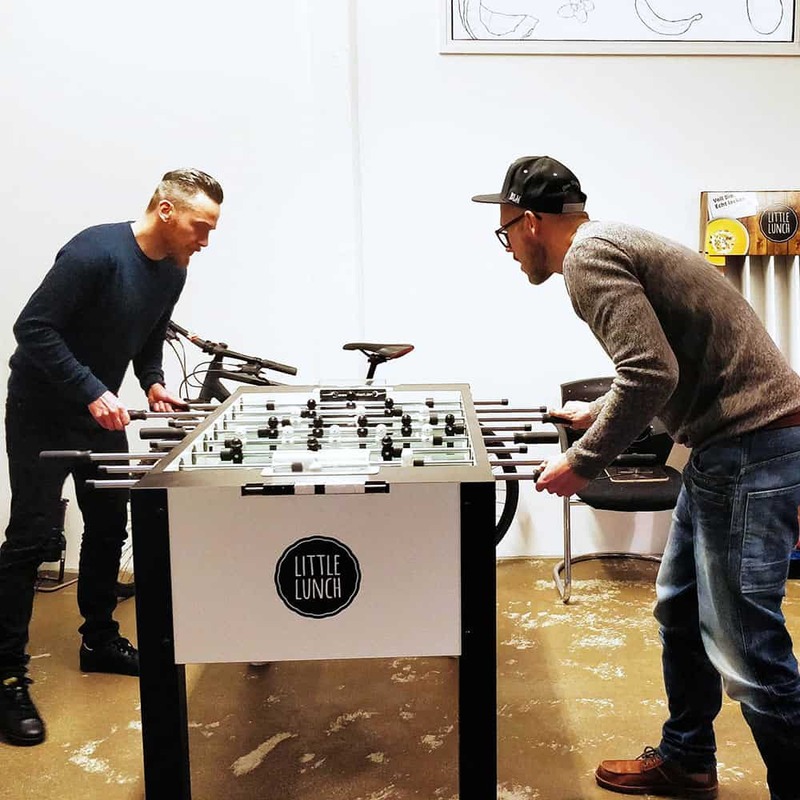 You should be able to make quick decisions and like to learn new things. 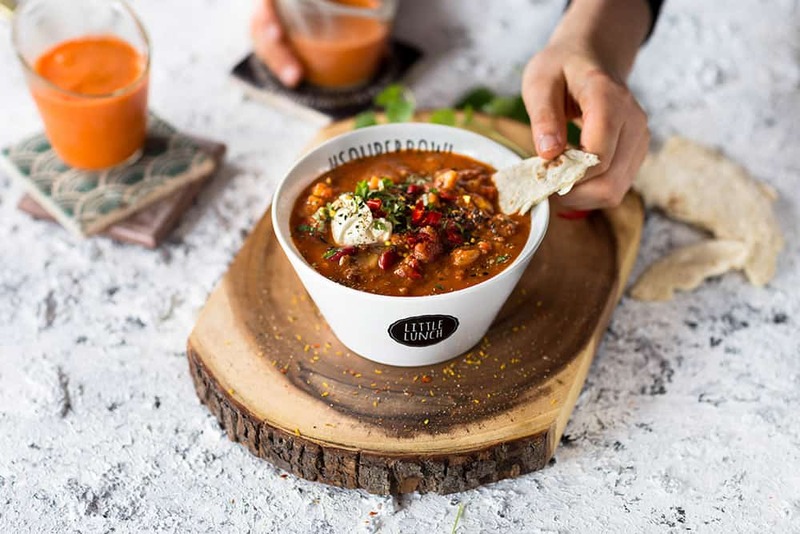 Every SOUPer idea is welcome – at Little Lunch you have full support and the freedom to bring new concepts and products to life! 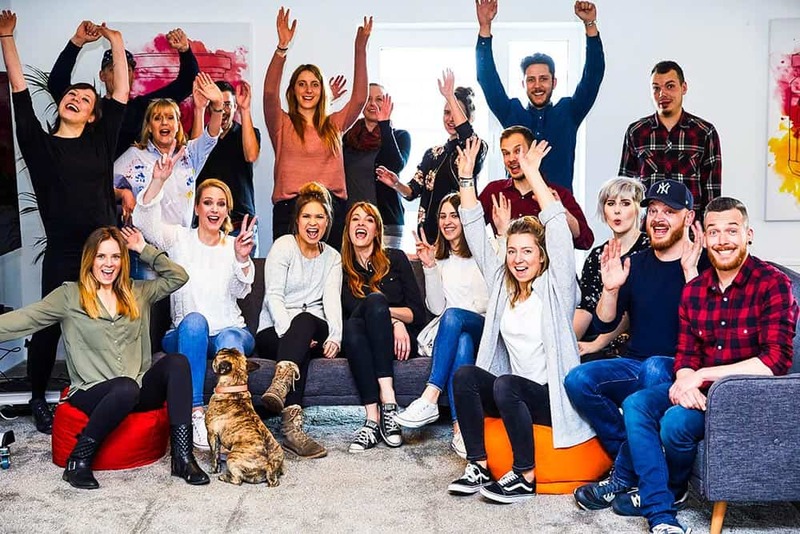 A young, highly motivated team and an exceptionally relaxed startup atmosphere, flexible responsibilities and agile working methods. 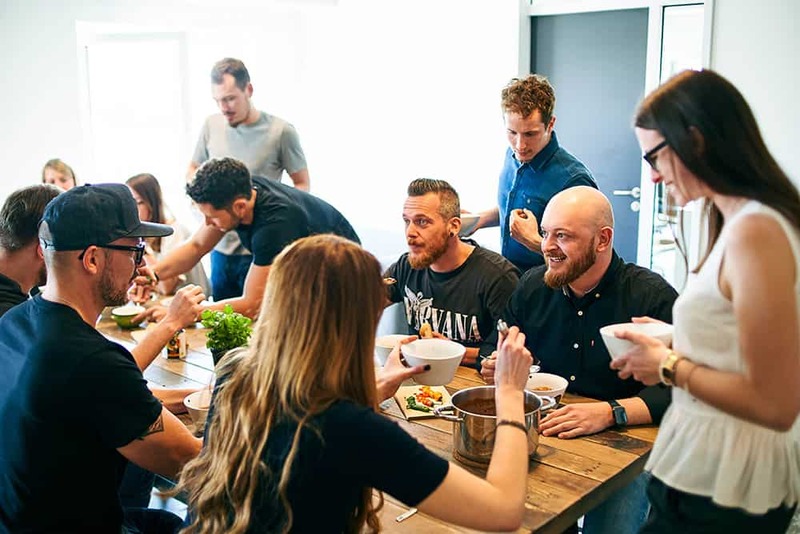 Modern office with the best equipment in Augsburg city center on the bank of the Lech, in-house fitness and Littlelunch soups – as much as you can eat! 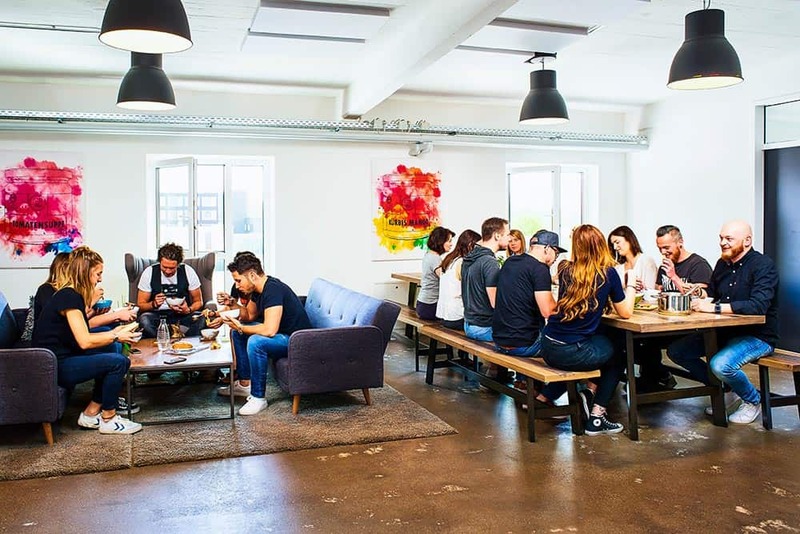 Real opportunities for development and advancement, fair pay, flexible working hours.